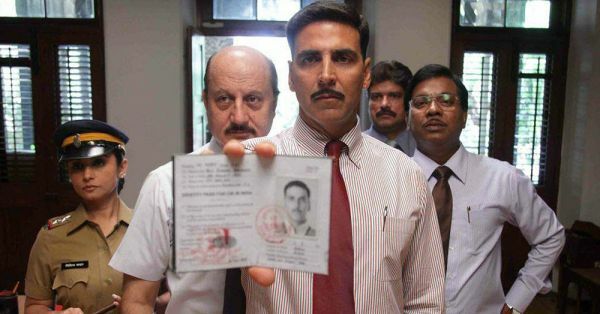 In Bollywood movie Special 26, Akshay Kumar and Anupam Kher played two cons who pose as Income Tax Officials and raid houses. The movie was received well by the audience and critics and looks like it was even a hit with con men. Following the footsteps of the film, three men and one woman robbed a house in Rajouri Garden, West Delhi, while pretending to be Income Tax Officers. 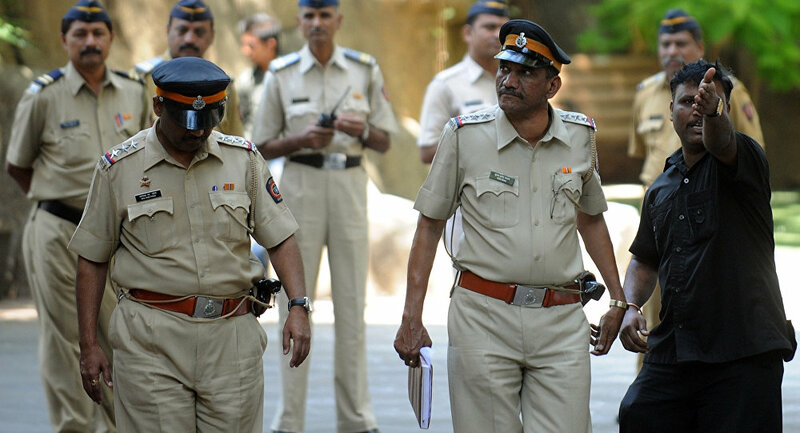 According to a recent report, two of the suspects, Nitin Sood (32) and Praveen Kumar (30), have been arrested along with Rs 22.45 lakh in cash. The police are still on the lookout for the other two accomplices, Deepak and Seema, a police officer, Monika Bharadwaj told a leading news agency. On Thursday, the four robbers made way to the house in West Delhi and presented fake ID cards, posing as I-T Officials and told the family that they will conduct a search and 'seize' cash. 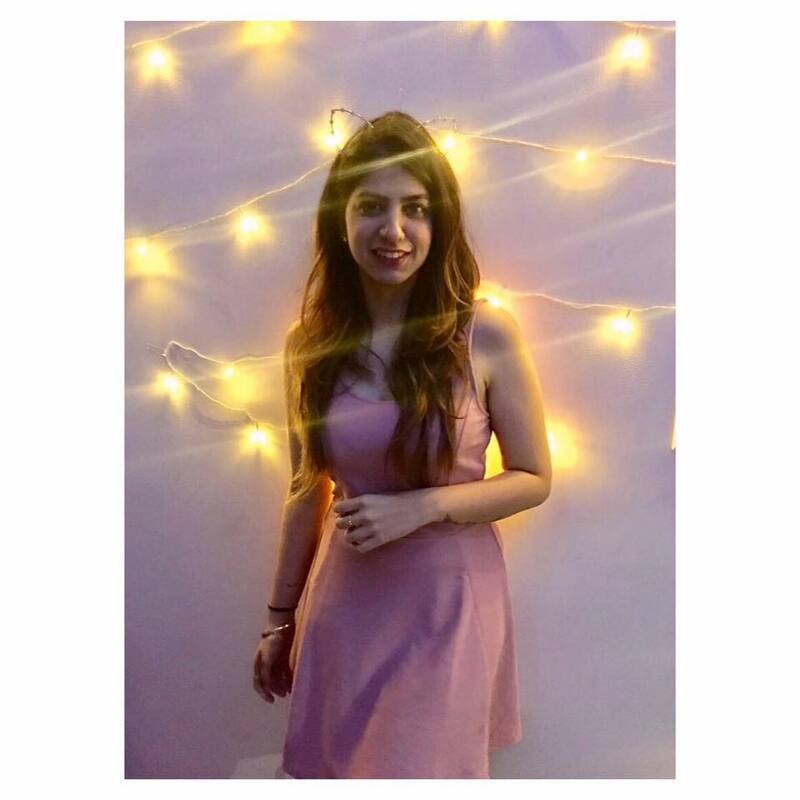 In this process, the four took about Rs 48 lakhs from the family, with a signature from a member and asked them to come to the office within two days with proof of the money. The cons even took the CCTV footage of the house! They said they needed it to know who had been visiting the house. However, the police had a look at the nearby CCTV footage and spotted a suspicious car, which led them to the thieves. While half of the money has made its way back, the police are positive that the other two accomplices will also be captured soon!